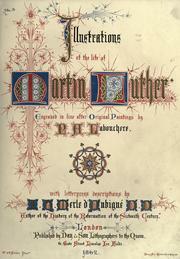 1 edition of Illustrations of the life of Martin Luther found in the catalog. Add another edition? 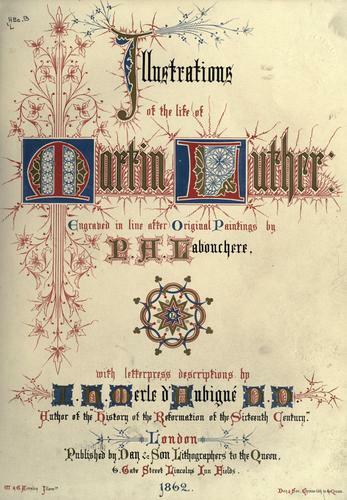 Published 1862 by Day & Son in London .